Turns out it’s not such a free world after all. 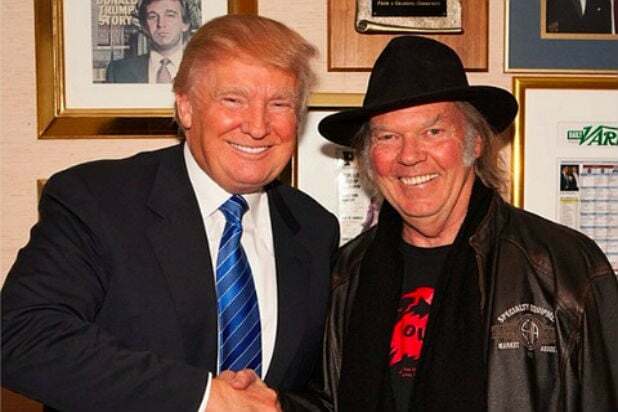 First Neil Young took Donald Trump to task for using one of his hits without permission during his campaign announcement, and now the presidential candidate is fighting back, attacking both the Canadian’s songwriting skills and his integrity. “@Neilyoung‘s song, “Rockin’ In The Free World” was just one of 10 songs used as background music. 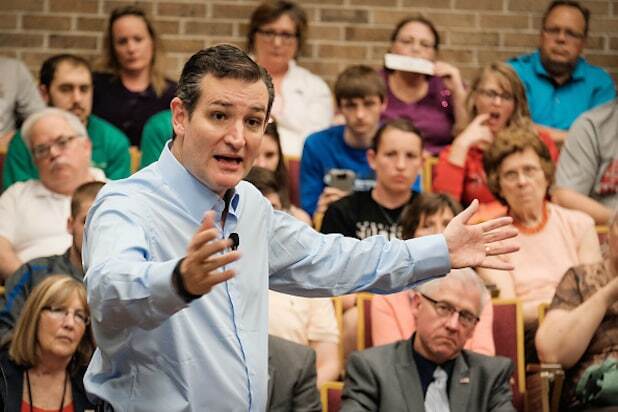 Didn’t love it anyway,” Trump tweeted on Wednesday. The standoff between the pair began with Young’s outrage over Trump’s unauthorized use of his 1989 anthem. “Donald Trump was not authorized to use ‘Rockin’ In The Free World’ in his presidential candidacy announcement,” Young’s management company told TheWrap in a statement earlier this month. During his announcement at Trump Tower in New York, Trump vowed that he will be “the greatest jobs president that God ever created.